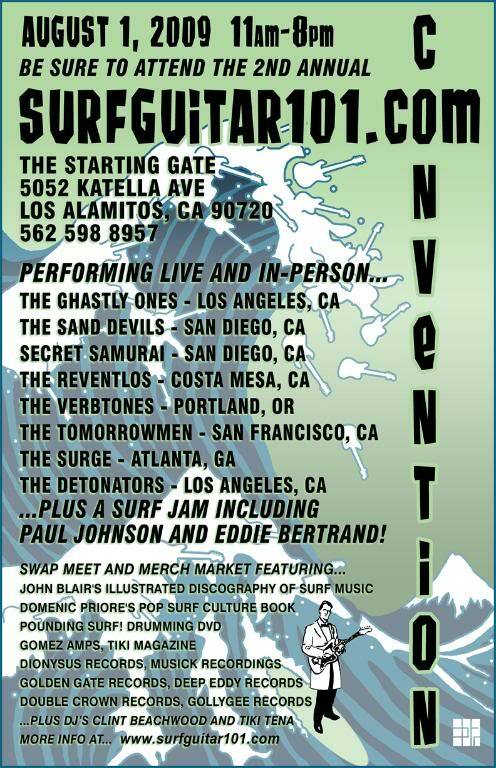 Dionysus Records will be selling all kindsa cool stuff at the Surf Guitar 101 Convention next Saturday, August 1st. 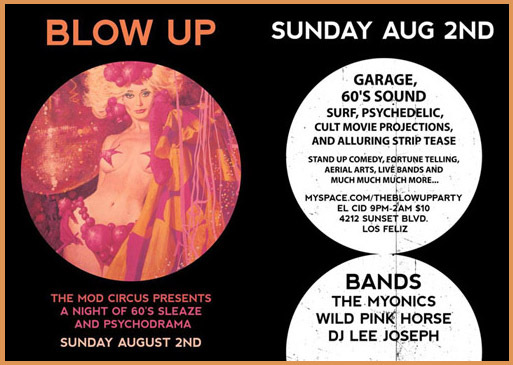 Try to stop by! We’ve just added a boatload of classic exotica reissues, groovy soundtracks, and rare surf titles into our store! Some are restocks and some we’ve never had before, so go wild!! !